I frequently deny that it’s all about the winning, purely because I spend a lot of time not winning. Because in any competition there can only be one winner – so that means for every one winner there are many non-winners. I have been very good being a non winner. I have tried not to be grumpy about being a non-winner. Despite the fact I am indeed very grumpy. 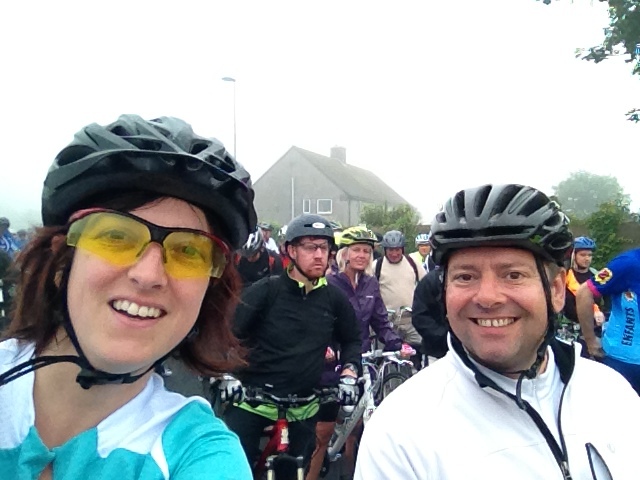 Since the beginning of last September I have not won the Great North Bike ride. I have no idea why I am wearing yellow glasses. 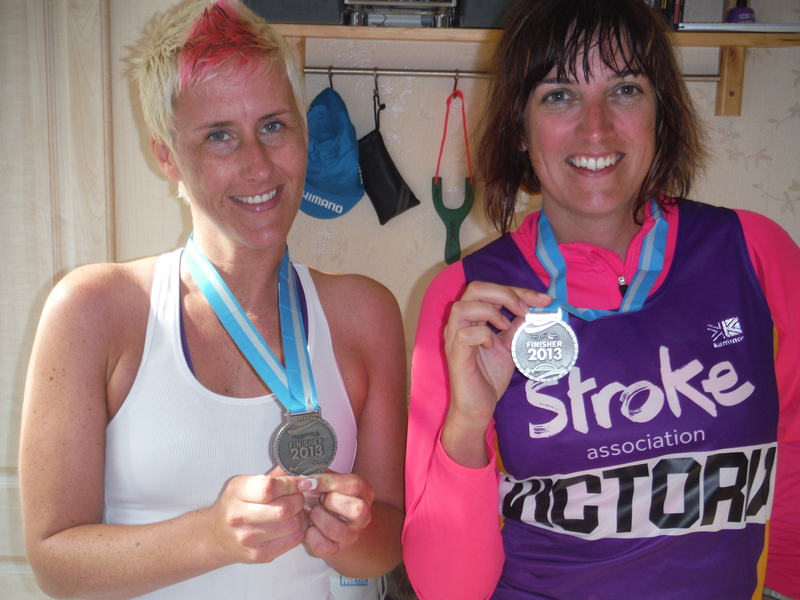 Not won the Great North run (although I knocked 10 mins off my time – and yes – there was still a queue for the toilet). Not won the Kielder Run, Bike, Run (I did the first running bit!). Yes we did arrive by boat again – epic. So I was thrilled when this arrived. Because I had won something! 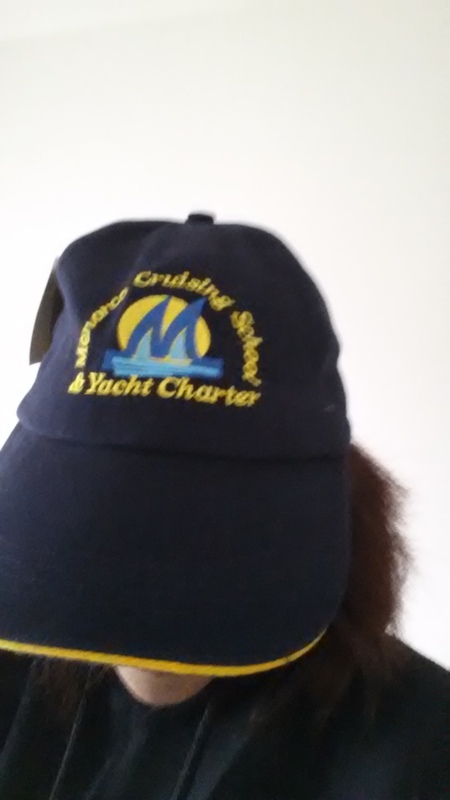 A ‘name that bay’ competition by Menorca Cruising and I got a hat. To be fair I had REALLY tried to win – going to Menorca about 47 times has finally paid off. And it has proved to be a lucky hat… When I went sailing the Sunday after, I finished two races – coming third and second (and yes there were more than three boats on the water!). It was the influence of the hat. In fact it is now feeling so lucky I may have to wear all of the time. It’s even making me want to do big boat sailing in Menorca – when what we usually do is this. Making me win is a genius marketing ploy. I think now I might want a go in this. 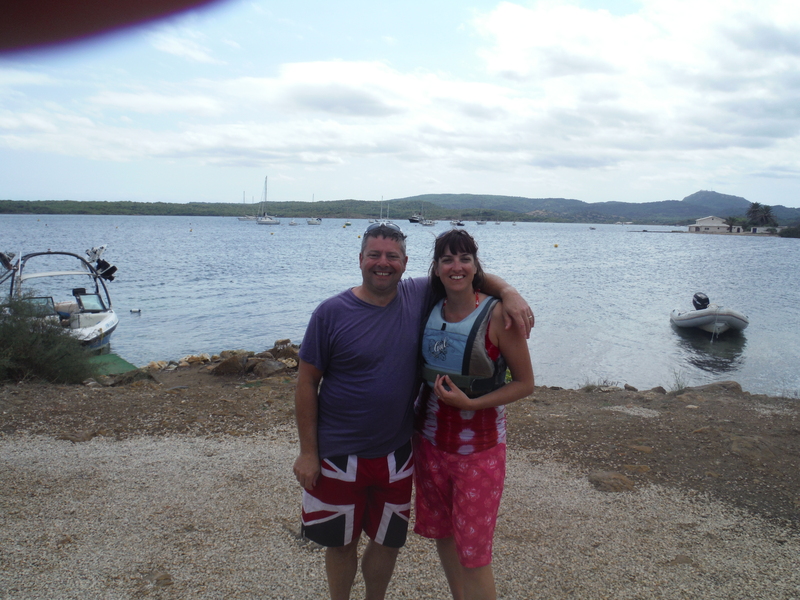 I think it might have a kettle – click on it to have a look at what Menorca Cruising are all about! 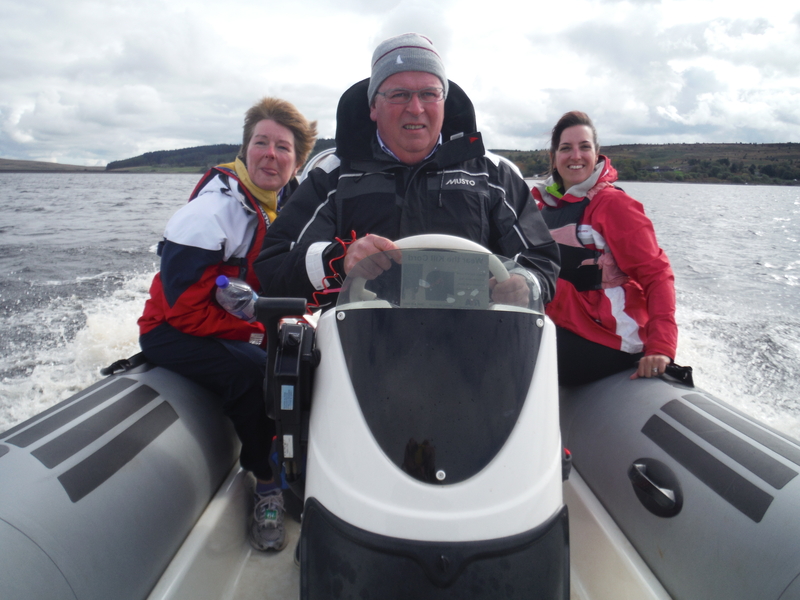 As everyone likes to win, in my next post I will also be sharing who the winners of the boat naming competition are – and an update on the knitting prizes!